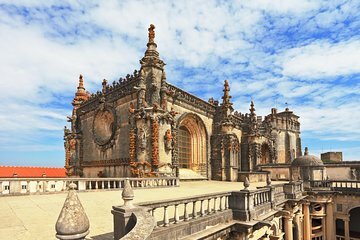 Combine two popular Lisbon day trips into a single, hassle-free booking on this tour to Tomar and Mafra. Visit top sights such as the UNESCO-listed Convent of Christ—originally built by the Knights Templars—plus Mafra National Palace. Entrance fees with skip-the-line admission are included, too, so your day is guaranteed to go smoothly.